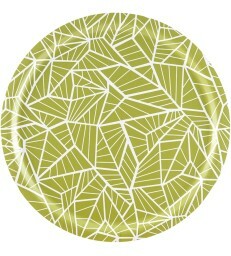 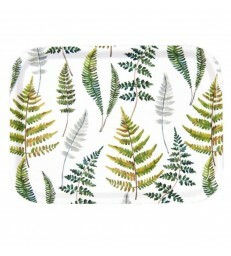 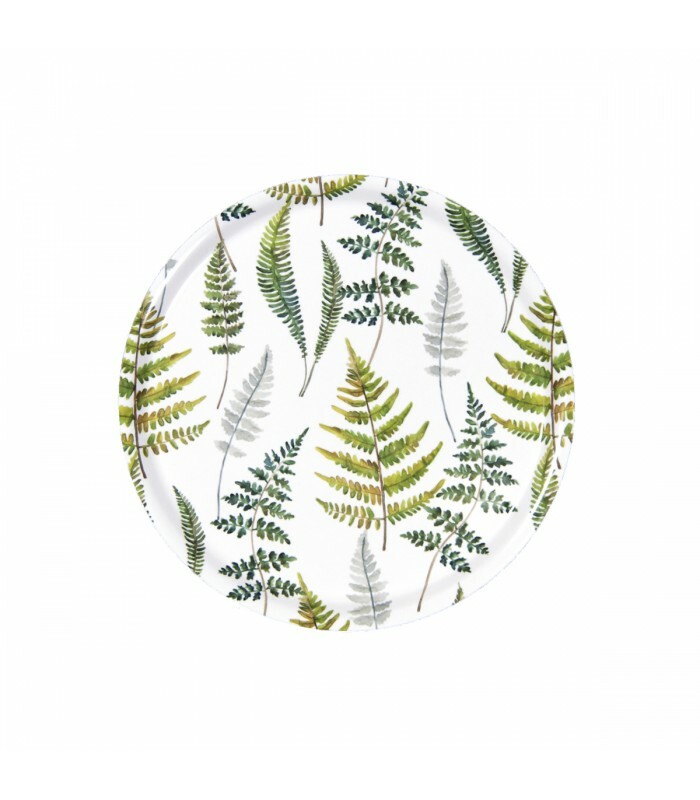 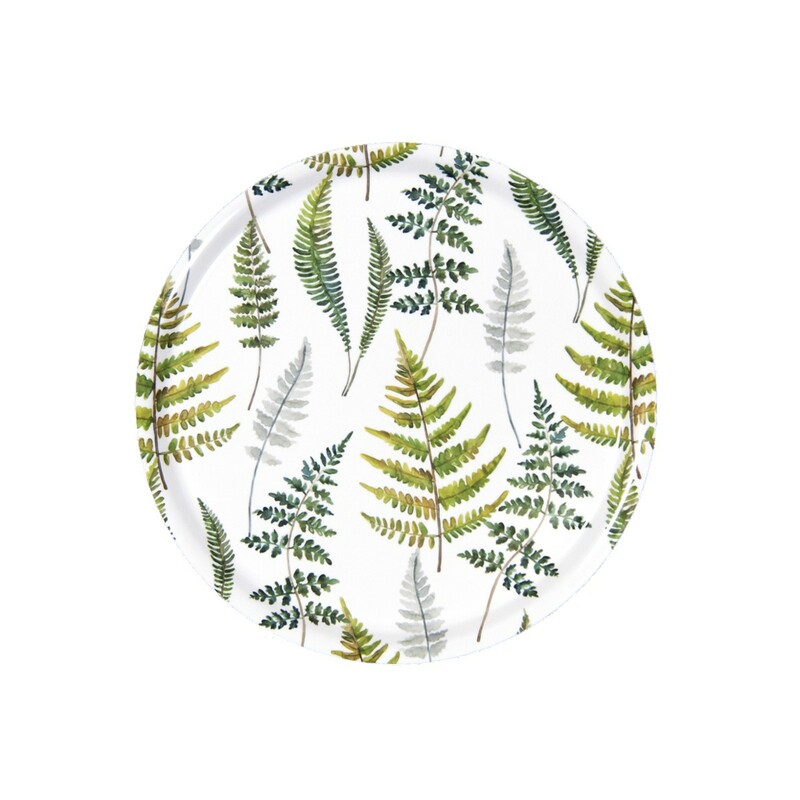 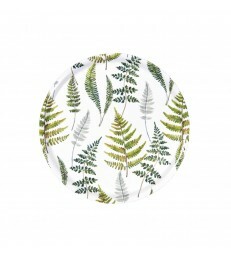 A botanical fern pattern in green and grey colour tones on a white background. 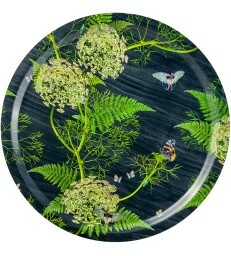 31cm round laminated birch tray. 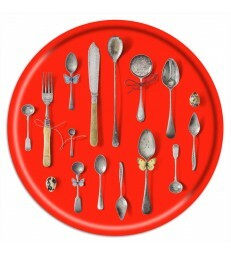 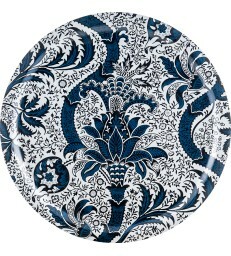 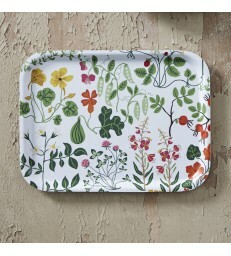 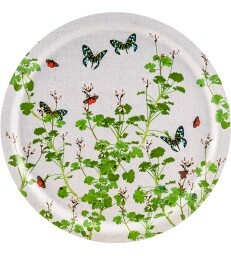 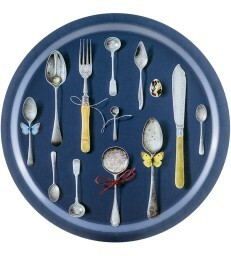 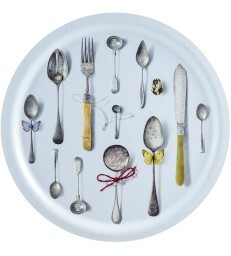 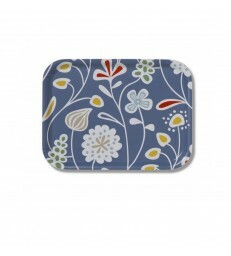 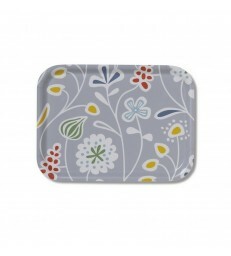 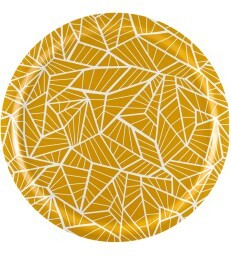 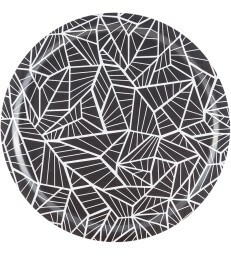 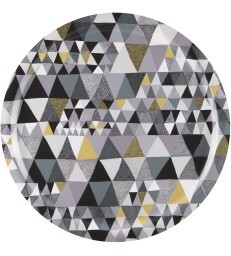 Scandinavian design trays for your kitchen.